As the name suggests, this fund invests in equity and equity-linked instruments. This fund not only gives you high returns but also comes with some amazing tax saving benefits. 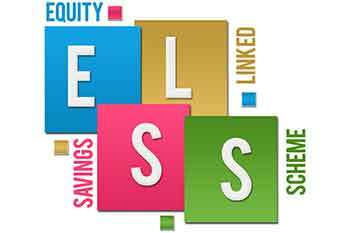 ELSS stands for Equity Linked Savings Scheme. As the name suggests, this fund invests in equity and equity-linked instruments. This fund not only gives you high returns but also comes with some amazing tax saving benefits. A lock-in period is a certain amount of time during which, money cannot be withdrawn. In the case of ELSS, a lock-in period of 3 years exists. 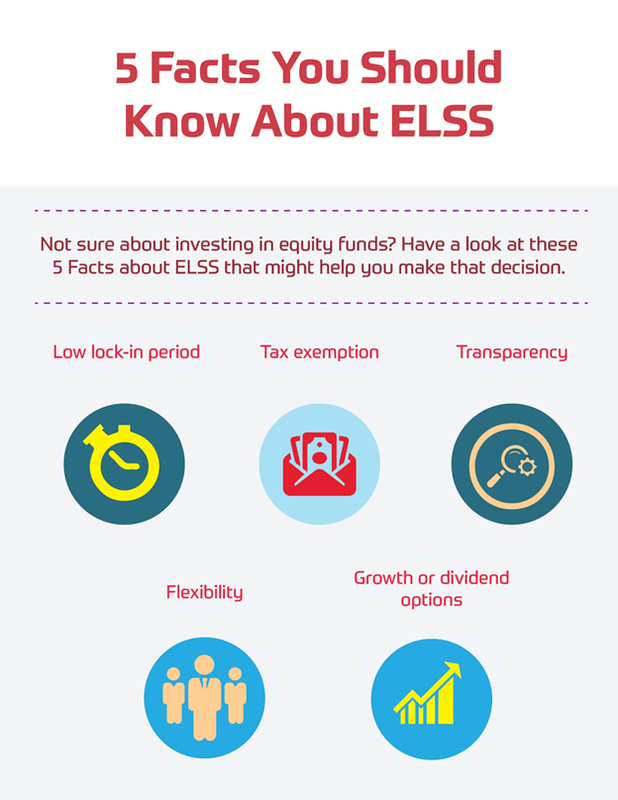 ELSS has the shortest lock-in period, as compared to other mutual funds. Under section 80C of the IT Act 1961, the tax saving benefits of ELSS are classified as ‘EEE’ (Exempt-Exempt-Exempt). Although there are many tax-saving investment options, there are very few that give the transparency you desire. ELSS offers you the highest level of transparency. You can track any and every change that is happening in your portfolio every day. This not only helps you stay updated with your portfolio but in a way also helps you make other decisions based on your current returns. ELSS funds are very flexible when it comes to having a maturity date. Flexible how you ask? Well, they don’t have a maturity date. Investors can continue to invest for 5 years, 10 years or till whenever they wish to. This type of investment depends on stocks. The stock is volatile, and as a result, short-term investments become riskier. Which is why investing long-term in ELSS funds is always a good idea. Dividend: In this case, investors will keep getting timely small profits. If the fund declares a dividend payout, doesn’t matter if the lock-in period is applicable at that moment or not, investors will still get monetary profits. Growth: If you choose this option, you opt for receiving the entire profit as a lump sum amount only once your lock-in period is over. Reinvestment: Or, you can also reinvest the profits you earn from your dividends. If you notice that your investments have seen substantial progress in the 3-year lock-in period, you always have an option of reinvesting your dividends. This will in turn also benefit you when you finally decide to withdraw your profits.